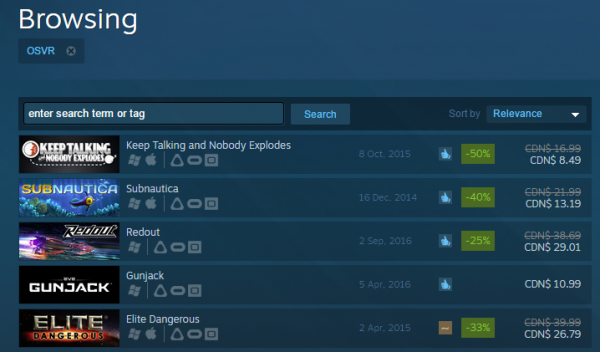 Support for Open Source Virtual Reality hardware – an initiative known as OSVR, which allows a wide range of hardware manufacturers and developers to contribute to a open VR ecosystem for Windows PC, Linux and Mac– is finally coming to Steam officially. Today’s announcement means that OSVR supported content will is now visible on the Steam Store alongside content made specifically for the HTC Vive and Oculus Rift. Users can now sort via preferred supported platform within the store and a special OSVR badge will be displayed alongside the other platforms within the store interface. 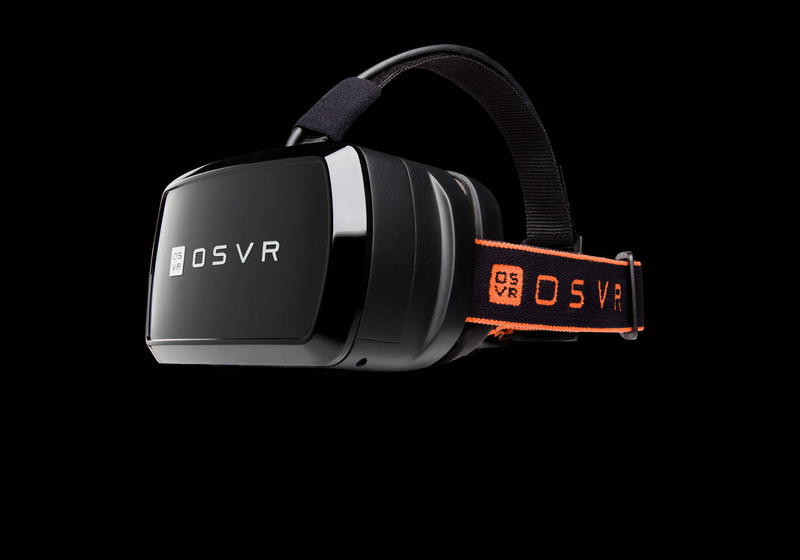 OSVR allows both professional and amateur developers to tie a number of discrete hardware platforms together for use in a unified VR platform. High profile examples include the PSMoveServices which allow use of the PlayStation Move controllers on Windows or the OSVR Fusion plugin which allows input from a number of different pieces of hardware including Wiimotes and the Microsoft Kinect. The Razer HDK V1.4 is my preferred VR platform and it continues to evolve with the support of some great community members and corporate partners. For more OSVR content make sure to check out my Guide to Setting Up An OSVR HDK. You can also join in on the community discussions with the Official OSVR Reddit which is a great way for community members, players, developers and corporate reps to discuss the future of this platform.